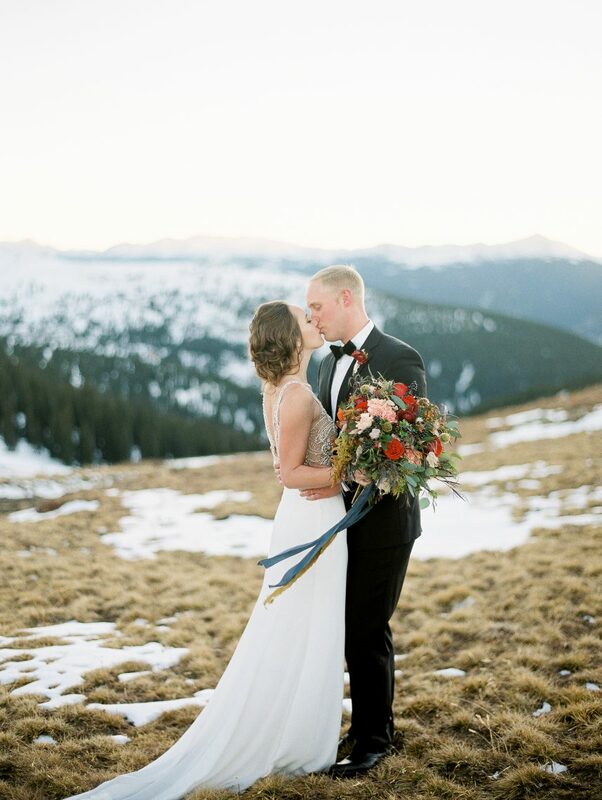 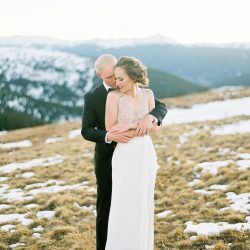 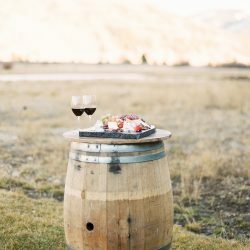 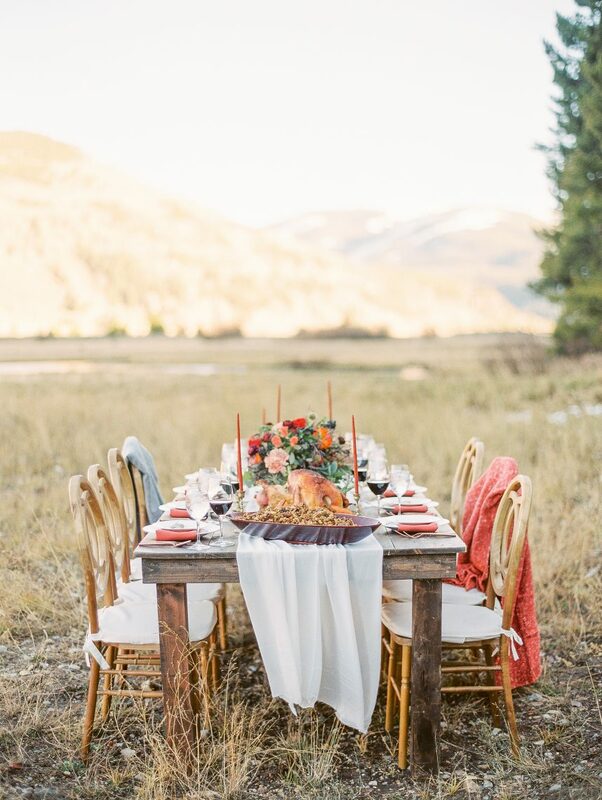 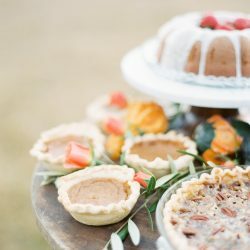 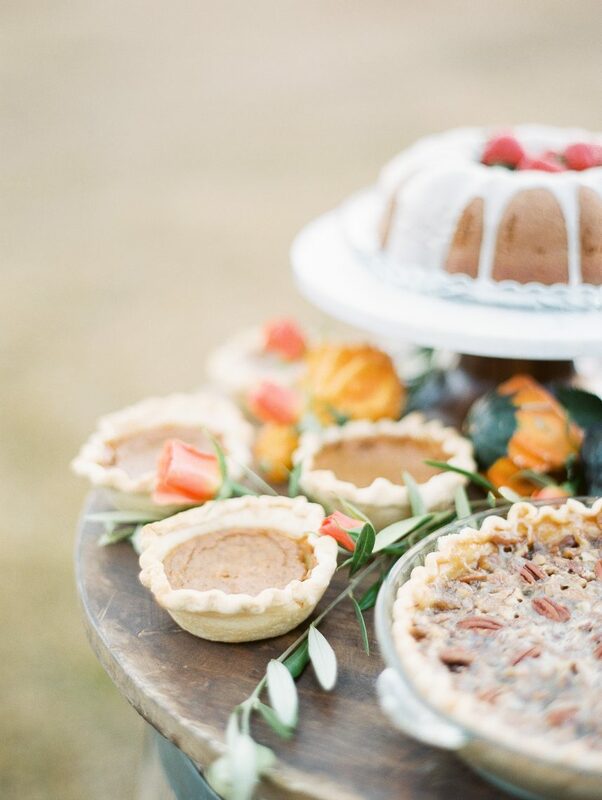 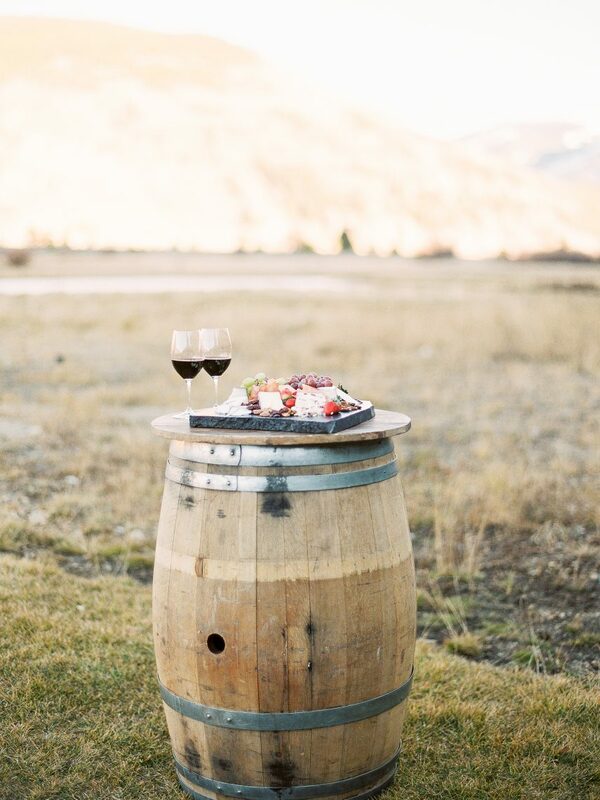 When Dani Cowan Photography approached us about a Thanksgiving harvest styled shoot at Camp Hale, we were beyond thrilled to participate. 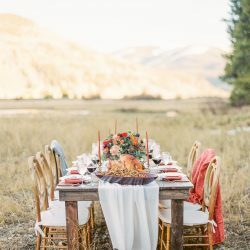 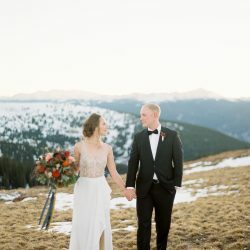 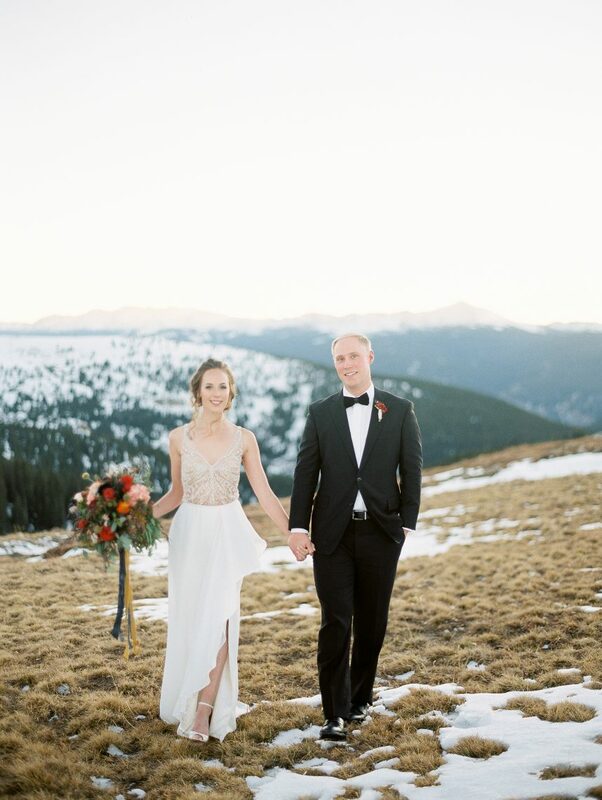 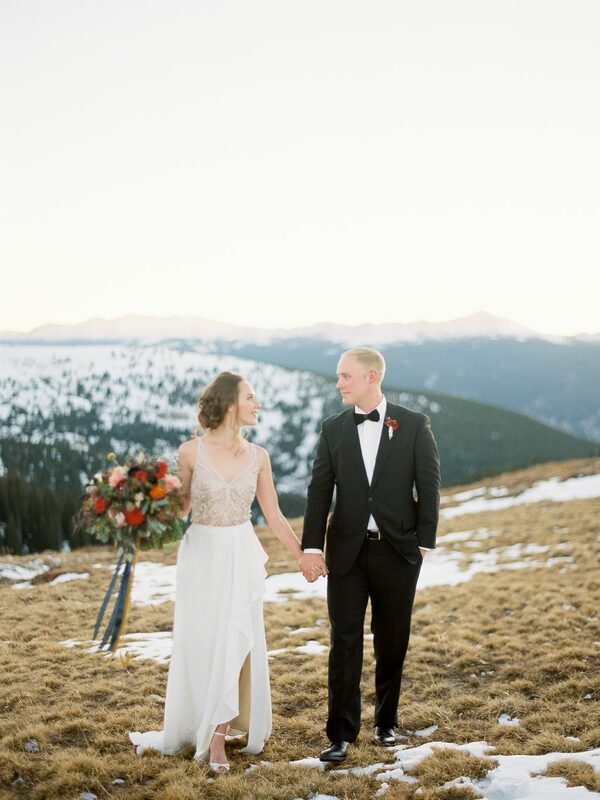 This crisp and cozy setting was inspired by everyone’s favorite fall holiday and was brought to life with rentals provided by Colorado Rental Company and Creative Candles. 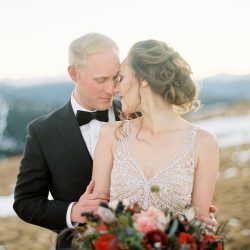 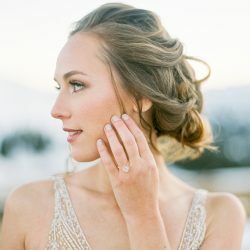 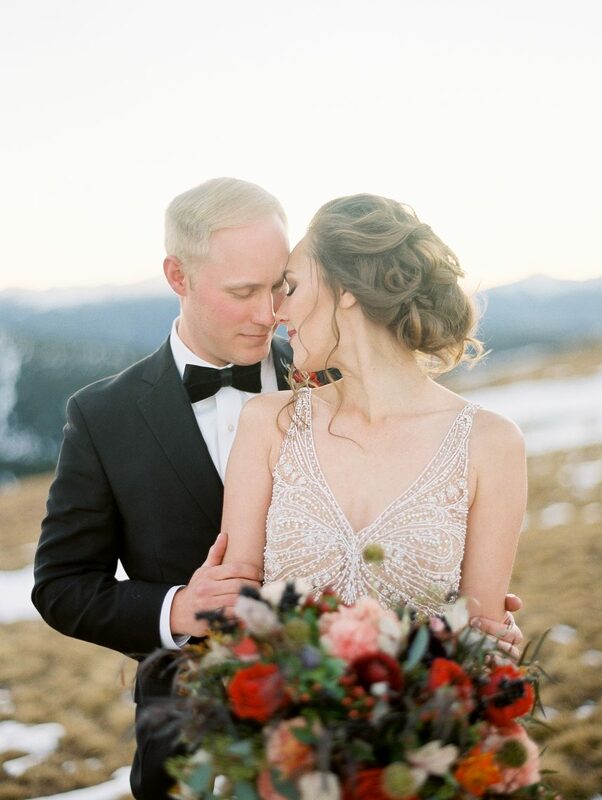 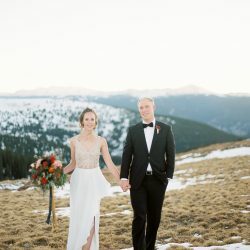 Our hand-beaded Willowby by Watters separates perfectly matched the Bohemian holiday theme and the bride’s effortlessly stunning hair, by Bethany Vargas Hair, and make-up, by Jessica with Weemala Hair. 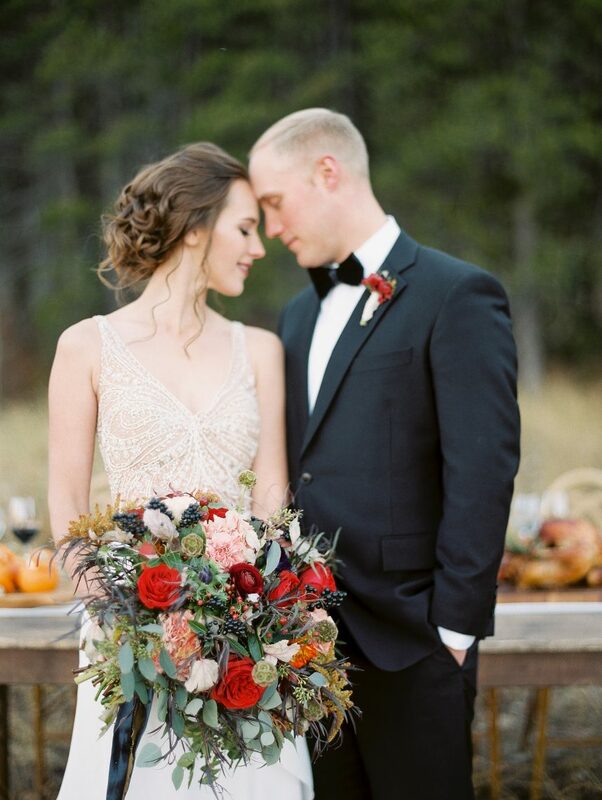 Petal and Bean provided the bride’s bountiful and vibrant bouquet, beautifully adorned with ribbon from Tono and Co., and we can’t forget the mouth-watering spread catered by The Gourmet Cowboy. 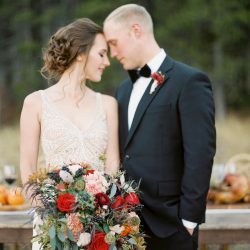 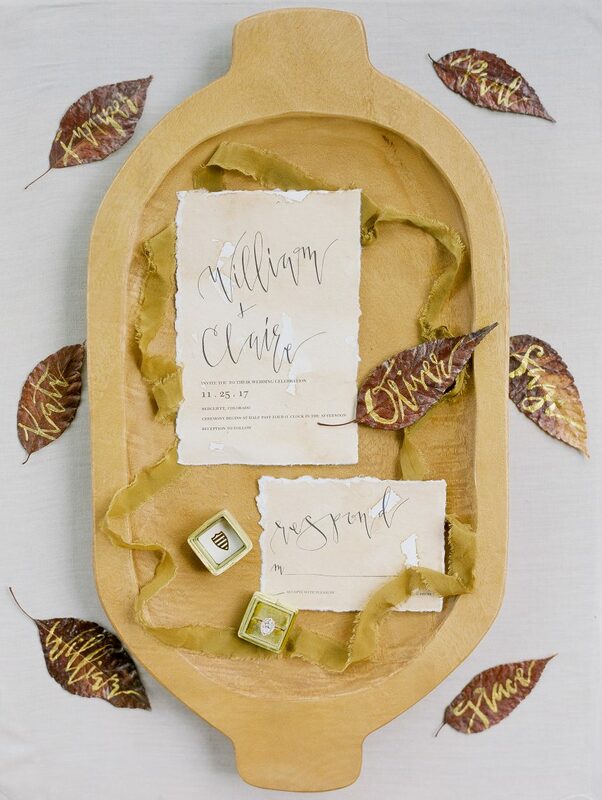 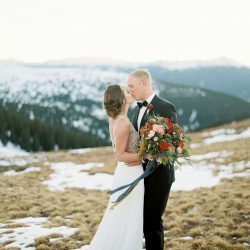 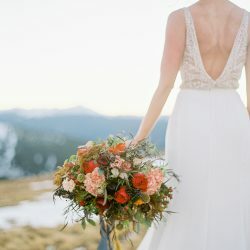 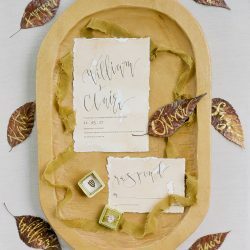 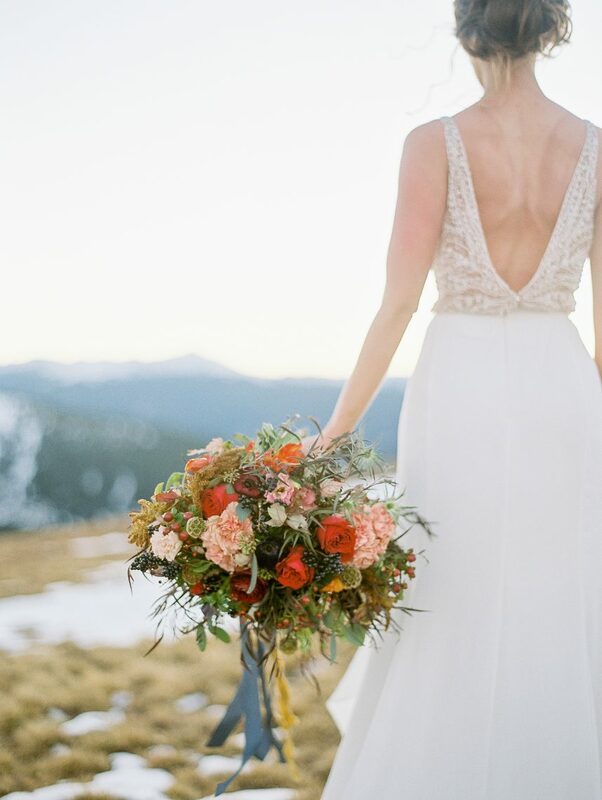 We loved that this styled shoot offers ideas for fall weddings, and we are excited to see how it inspires our brides!